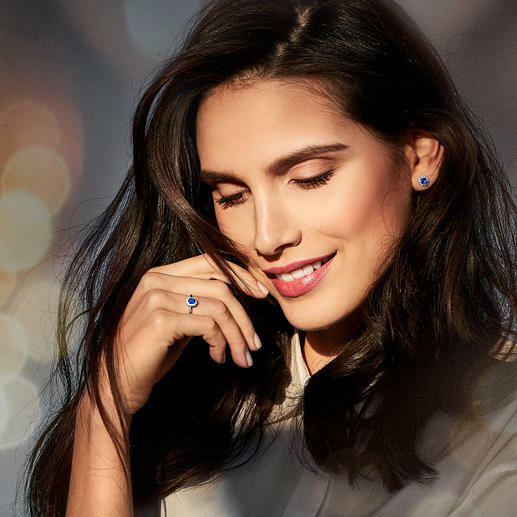 Here are some great “new ideas from around the world” for March, all with our 29-day right of return and 36 month Pro-Idee guarantee on every item. 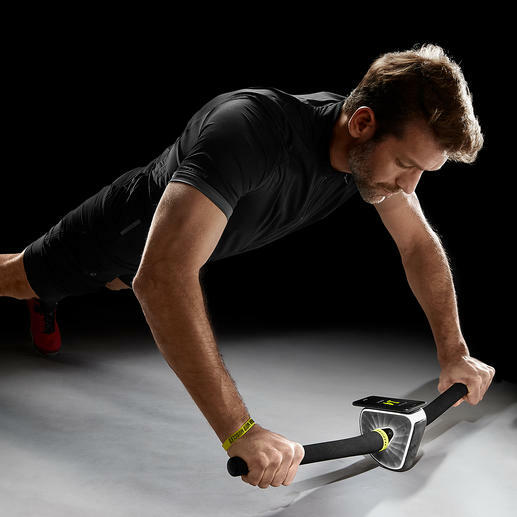 Core training inspired by mountain biking and motocross. 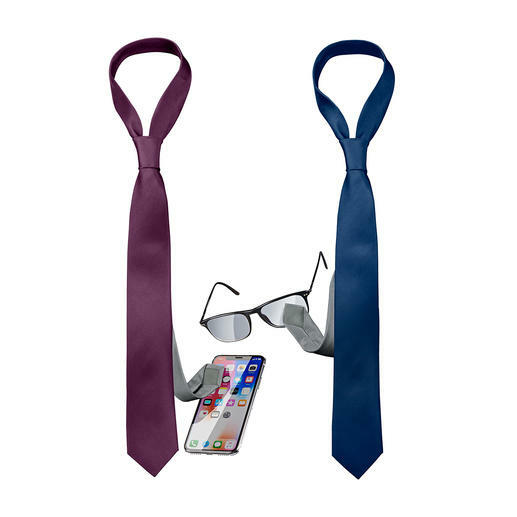 This necktie with integrated polyester cloth cleans your smartphone and glasses. 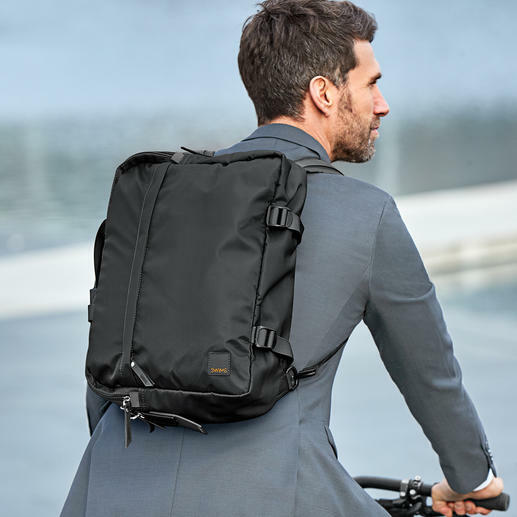 The proper business bag that is also a cycling backpack. And vice versa. 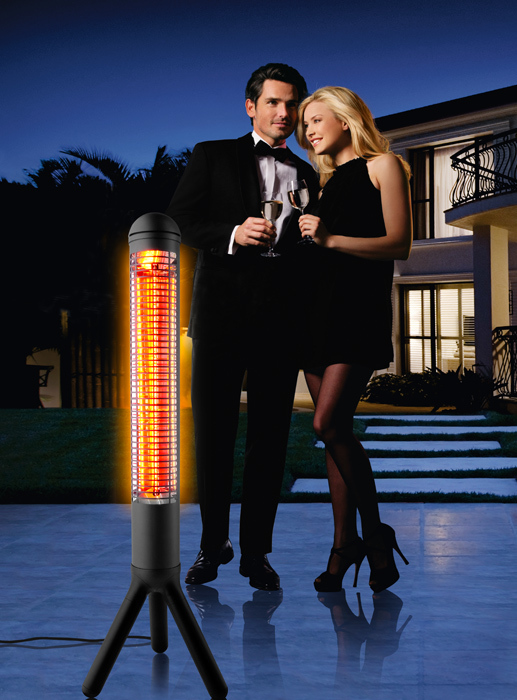 The more beautiful patio heater: Perfect functionality in Scandinavian design. Award-winning Scandinavian design – designed by Norwegian star furniture designer Peter Opsvik. 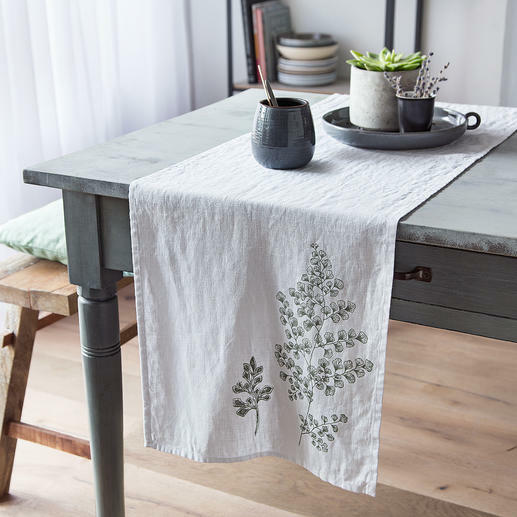 On-trend botany motif theme – hand-printed onto soft pre-washed, pure linen. 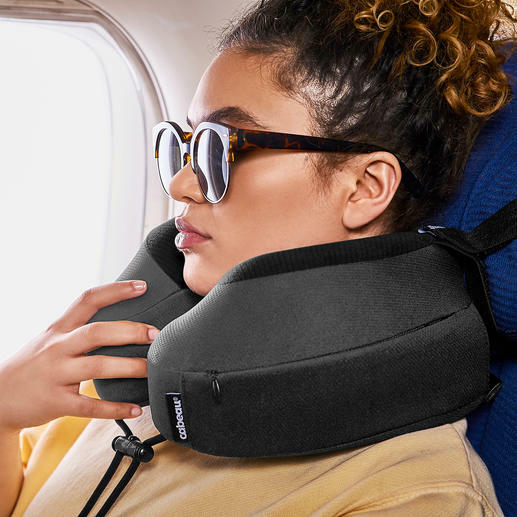 Now even more comfortable: The visco-elastic luxury travel pillow from the USA. 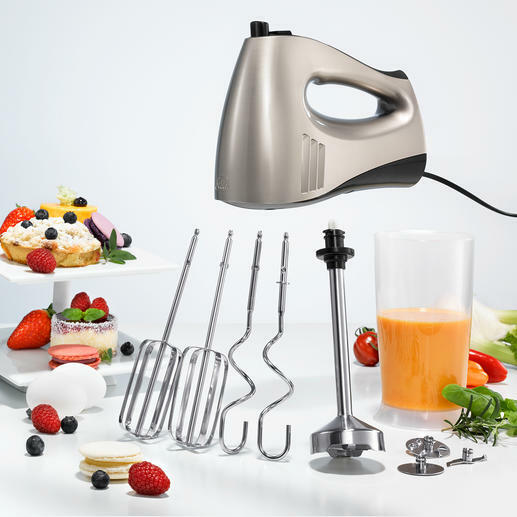 Ingenious combination: Hand mixer and hand blender in one. By Solis, Switzerland. 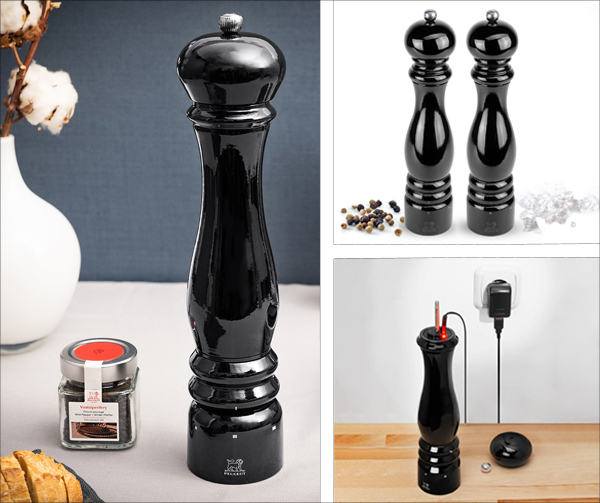 Stir, beat, knead, chop and purée with just one device. 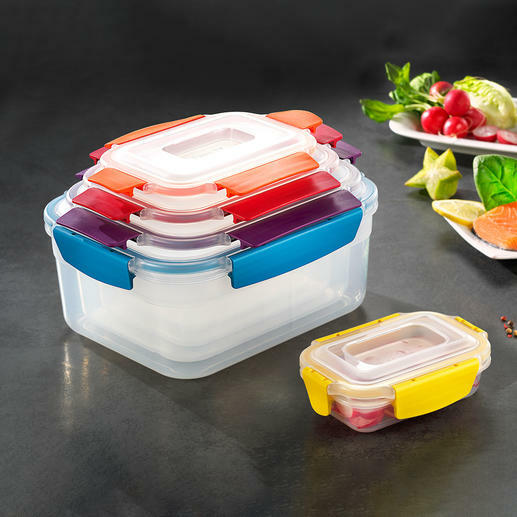 5 food storage boxes take up the smallest space and always with the right lid to hand. 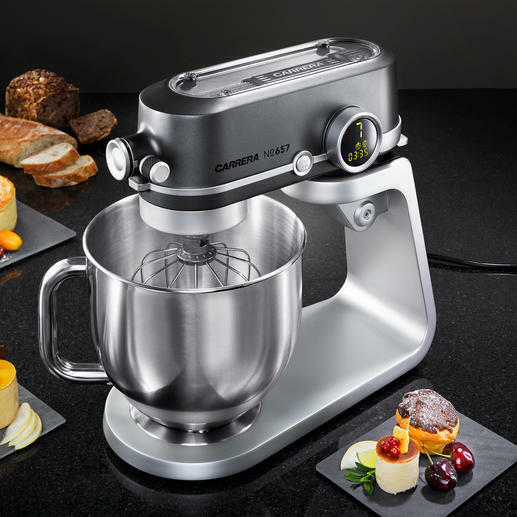 The test winner among upmarket food processors. 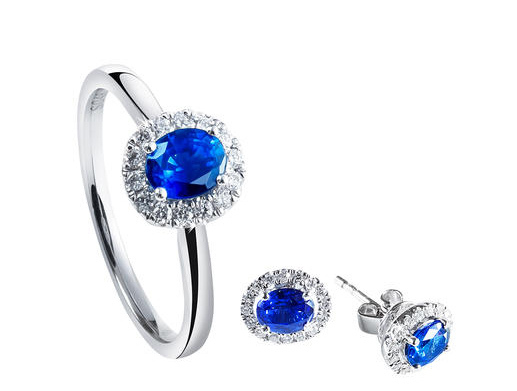 * Quality design and product from CARRERA. *This was the enthusiastic conclusion of Haus & Garten Test (issue 6/2018). 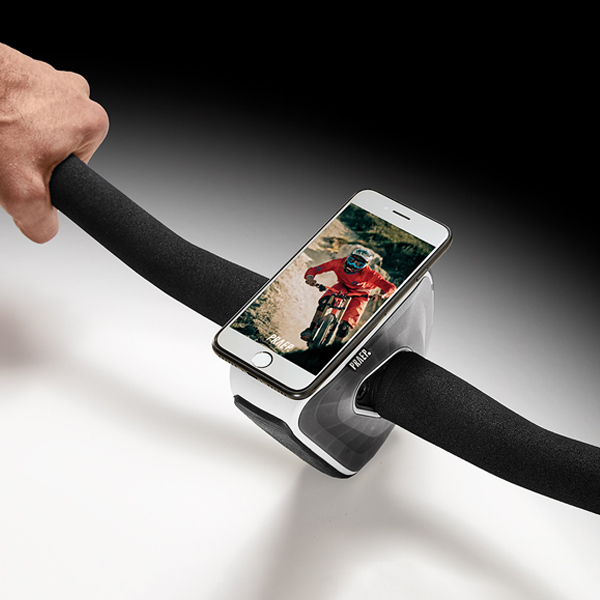 The classic by Peugeot – now finally in an electric mill format. 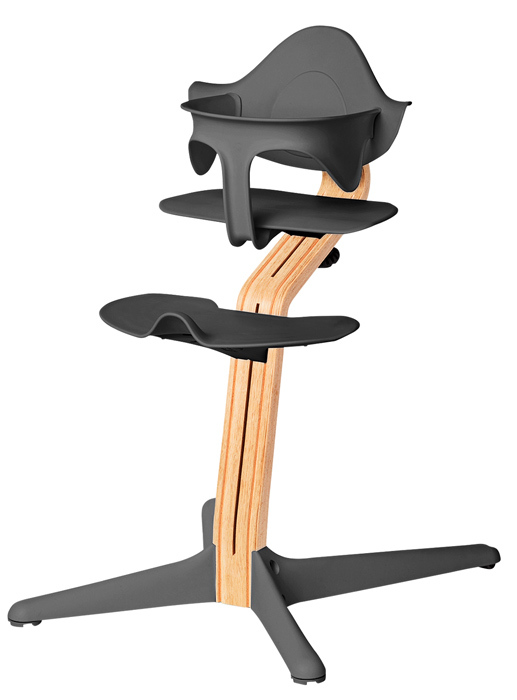 Made of solid beech wood with 3 layers of lacquer. With rechargeable battery instead of commonly used non-rechargeable batteries.